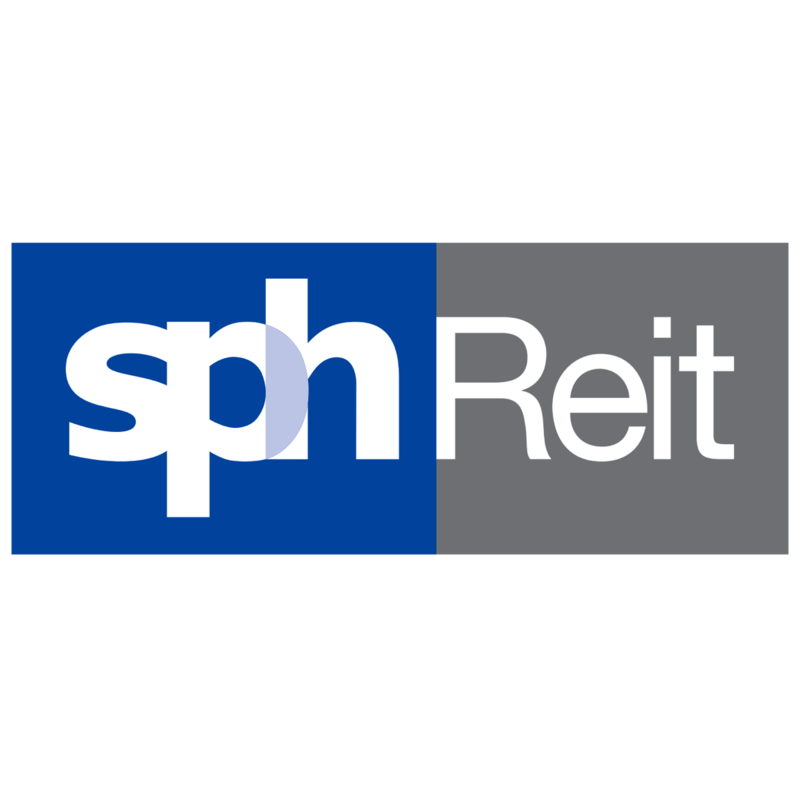 Our forecasts are unchanged for SPHREIT following in-line 2Q18 results (MKE and Consensus). SPHREIT remains a strong proxy to growth in tourist arrivals and a recovery in prime Orchard Road rents, and we expect its flagship Paragon mall to see catalysts from stronger shopper traffic and tenant sales. However, the shares are fairly valued having appreciated sharply the past year, likely pricing in potential acquisitions, the timing of which remain uncertain. Reiterate HOLD with DDM-based SGD1.00 Target Price (WACC: 6.9%, LTG: 1.5%). We prefer Frasers Commercial Trust (FCT SP, Rating: BUY, Target Price SGD2.55) for its suburban footprint and stronger growth profile. SPHREIT revenue/ NPI were down 0.8% y-o-y/ 1.1% y-o-y. While tenant sales improved, rental reversions at its two malls were negative, even as Paragon’s rental reversion at -7.1% had moderated from -10.6% in 1Q18. Management explained that occupancy cost considerations drove its rental negotiations with tenants, with the leases typically committed a year earlier. These discussions also last occurred during the prolonged retail sales downturn since 2014, as Paragon’s occupancy cost rose from 16.8% in FY13 to peak at 19.6% in FY17. SPHREIT has renewed the bulk of its leases expiring in FY18 and sees a stronger tenant sales outlook for its malls, in line with recovering retail sector fundamentals. These are backed by intensified efforts from its luxury brand tenants to roll-out experiential retail concepts at Paragon. We forecast rents to rise 3-5% in FY18-19. How soon on acquisition-led growth? Potential acquisition growth opportunities - Seletar Mall and third-party retail assets in Australia - remain in focus for management. We estimate a potential Seletar Mall acquisition adds 10-12% to FY18 DPU, assuming the purchase of a 100% stake that is fully debt-funded given its low gearing of 25.4%. However, we expect a lengthened process, given its sponsor’s 70% stake, with the rest owned by United Engineers (UEM SP, SGD2.63, not-rated), now controlled by two distinct developer parties. SPHREIT is looking to firm up strong local partnerships in Australia as its focuses on overseas diversification.